Phoebe Lee hasn't always had a good life, but lately things are better. She finds purpose and contentment as a midwife. However, when she refuses to accompany her pregnant sister-in-law to England, Phoebe is kidnapped by Captain Rafe Docherty's crew. As they set sail on the Atlantic, Phoebe struggles to escape, but eventually finds herself drawn to Rafe inspite of his illegal actions, painful past and thirst for revenge. As danger escalates, Phoebe and Rafe must first find peace with themselves and God before they can open their hearts to love. Heart's Safe Passage by Laurie Alice Eakes is the second installment of the Midwives series. 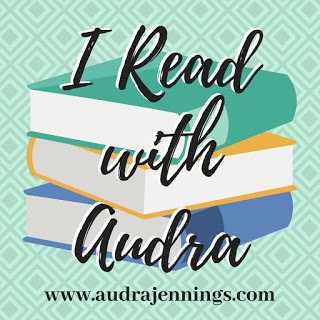 Having read the first book, Lady in the Mist, I can say that Heart's Safe Passage works fine as a stand-alone novel, but the experience with the characters is deeper if you have read the first. 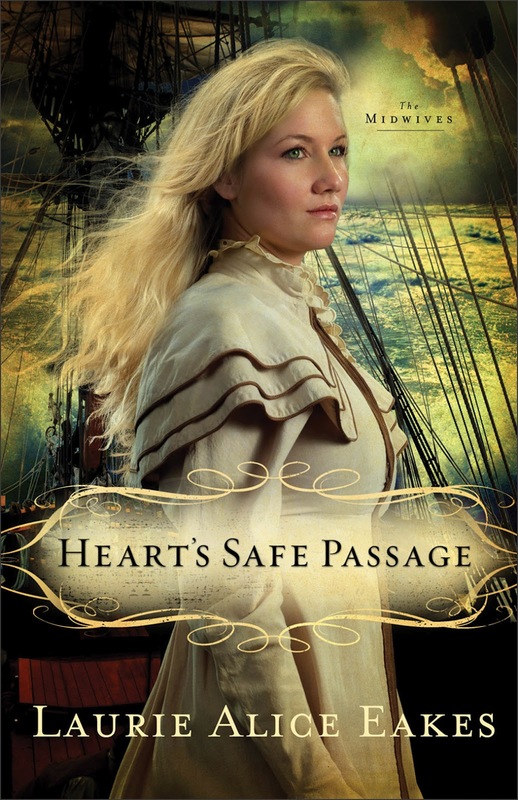 Overall, I really enjoyed Heart's Safe Passage and I'm looking forward to Laurie Alice Eakes' next book. I thought the author did an excellent job of dealing with Phoebe's dilemma of following her heart or following logic. By allowing Phoebe and Rafe to have painful pasts, the author added depth that enhanced the story. 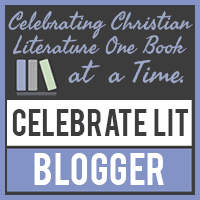 I appreciated this aspect as I feel that sometimes in Christian fiction authors use only ideal characters that are surrounded by perfect families and societies. 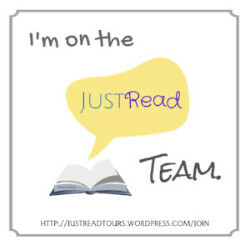 I recommend to anyone who is looking for a historical Christian romance. Available February 2012 at your favorite bookseller from Revell, a division of Baker Publishing Group. Disclosure of Material Connection: I received this book free from Revell Publishers. 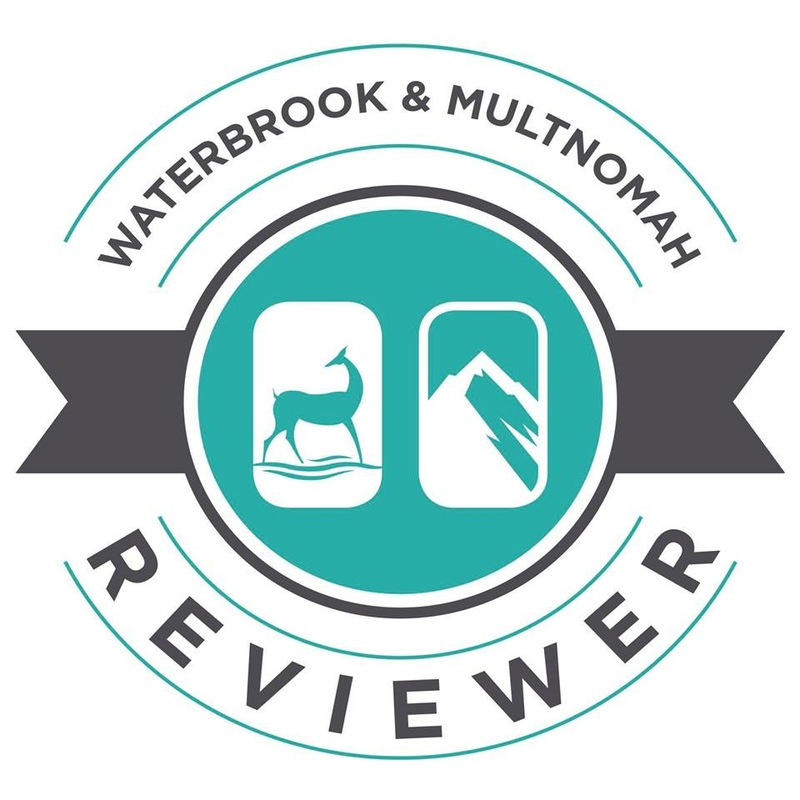 I was not required to write a positive review. The opinions I have expressed are my own. I am disclosing this in accordance with the Federal Trade Commission’s 16 CFR, Part 255: "Guides Concerning the Use of Endorsements and Testimonials in Advertising."